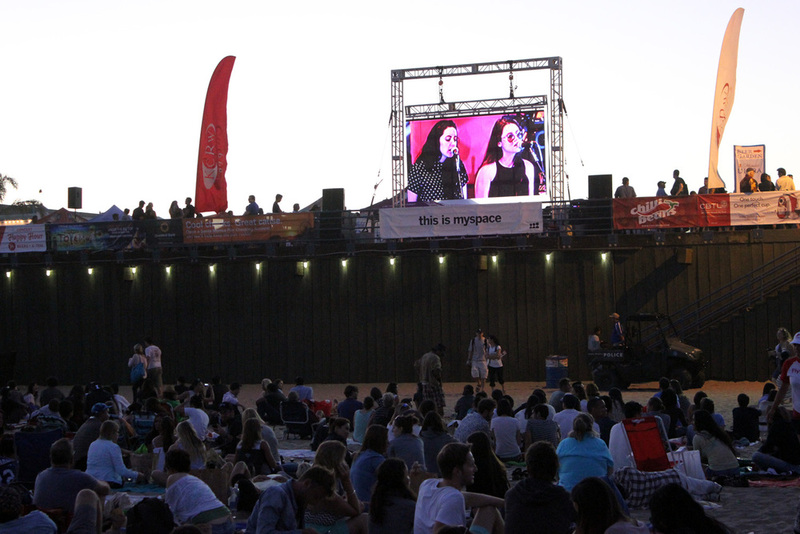 Thursday’s installment of the 29th annual Twilight Concert Series featured indie rock acts Mr. Little Jeans and Gardens & Villa. Mr. Little Jeans is not really a “Mr.” at all, but rather a lovely Norweigian “Miss,” named Monica Birkenes, who sings beautiful pop vocals. Santa Barbara band Gardens & Villa headlined the evening with their stoner shoe gaze rock. It was absolutely dreamy vibes listening to them play “Black Hills” under the stars. The free outdoor concert series continues for one more week! Don't miss the finale with Jimmy Cliff and opening acts The Delirians and Ethan Tucker. 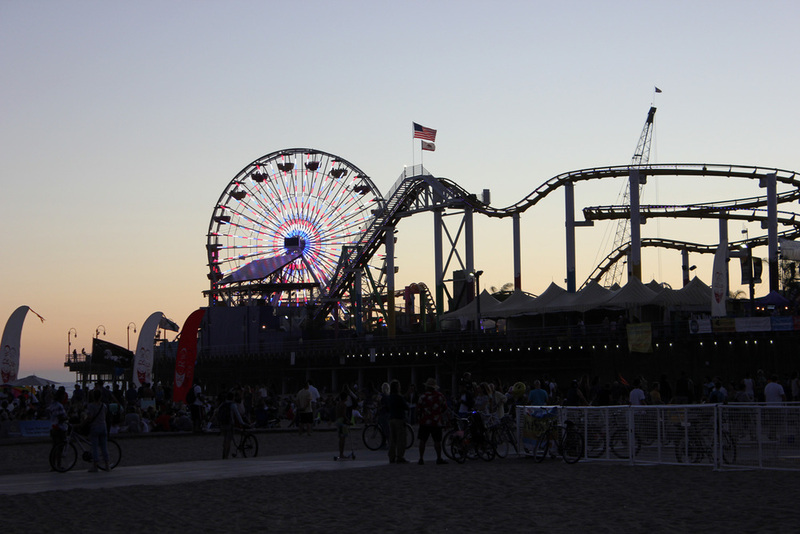 To get to the Santa Monica Pier, we highly recommend travelling by pedicab to take in the evening scenery and avoid the parking chaos. Another option is to ride your beach cruiser and take advantage of the free bike and skateboard valet. 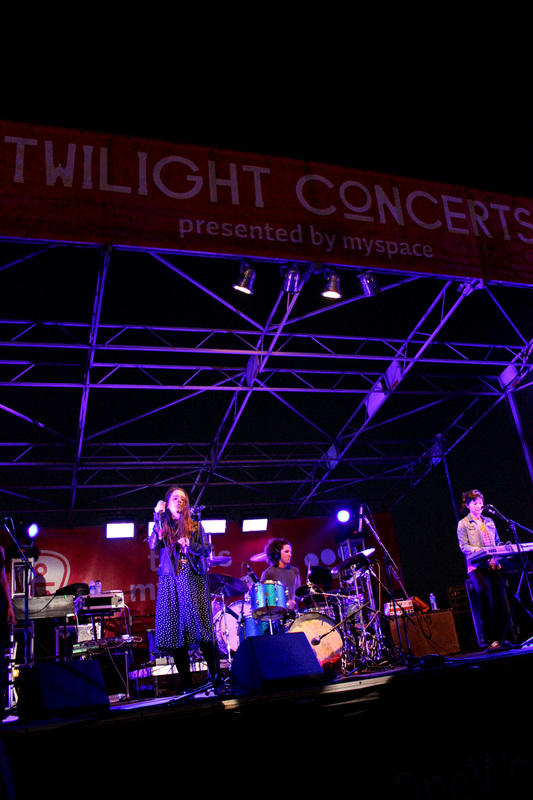 For all the deets on the Santa Monica Pier Twilight Concert Series, visit http://santamonicapier.org/twilightconcerts.